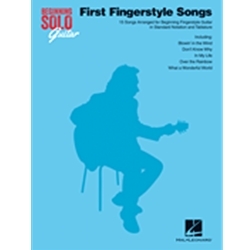 The songs in this book have been carefully arranged for beginning fingerstyle guitar. 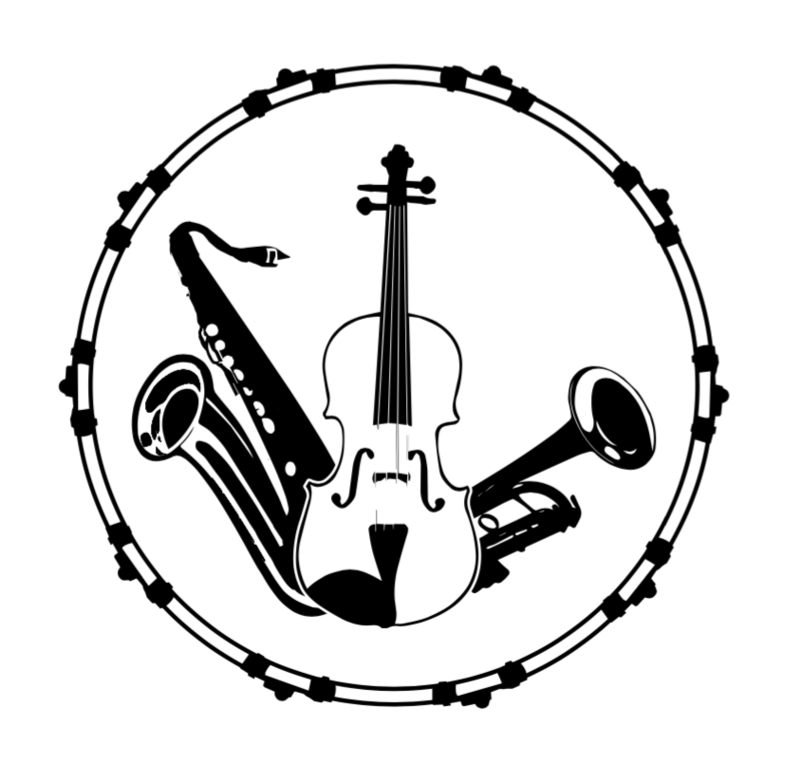 Each solo combines melody and harmony in one full-sounding arrangement. Lyrics are also included. Songs: Blowin' in the Wind · Can You Feel the Love Tonight · Don't Know Why · Every Breath You Take · The Godfather (Love Theme) · Hallelujah · Happy Birthday to You · In My Life · Lean on Me · Moon River · No Woman No Cry · Over the Rainbow · Scarborough Fair/Canticle · Unchained Melody · What a Wonderful World.